Zolo has not released any new products since earlier this year when all audio brands under Anker Innovations were united with Soundcore. However, at the recent Power Conference in Japan, this seems to have changed.... Here's our first look at Zolo's latest announcement! Are you confused by this move? Regardless, let us know your initial thoughts on Liberty S with a reply down below! Other products were also announced at Anker's Power Conference in Japan. Most notably, three new audio products (by Soundcore). Check out the full list of announcements here, as reported on by Gizmodo. 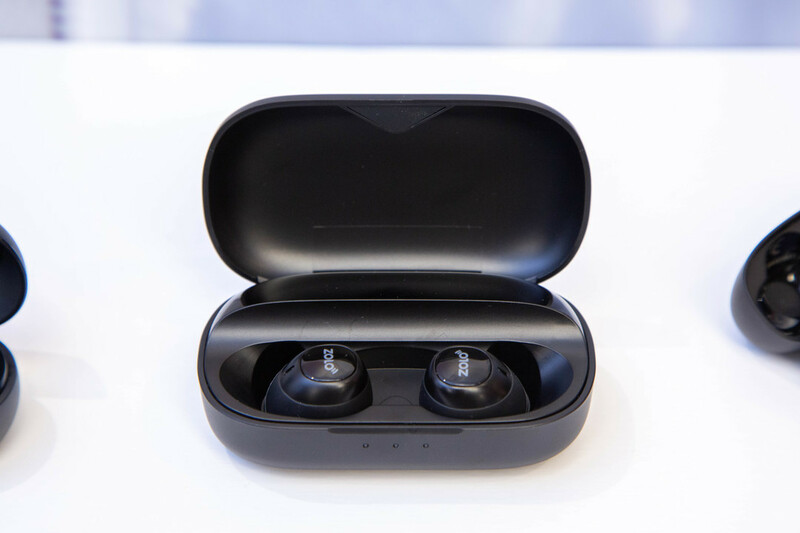 So there are Liberty wireless earbuds made by Zolo and Soundcore? I think for people new to the brand(s) it might get confusing. Personally, give me 100 hours of playtime and I won't care which brand they're attached to. For the most part, I like how the Soundbuds Tag and the Vortex sound, and I'm looking forward to getting my hands on either the Liberty Lite or Liberty S.
100 hours with box, but which is the Zolo capacity only buds, 3,4 5 hour? I think Zolo buds itself can do 5 hours. I don't know but I think the only change with ZOLO Liberty + it is the box capacity.